Happy Thursday! How are you today? 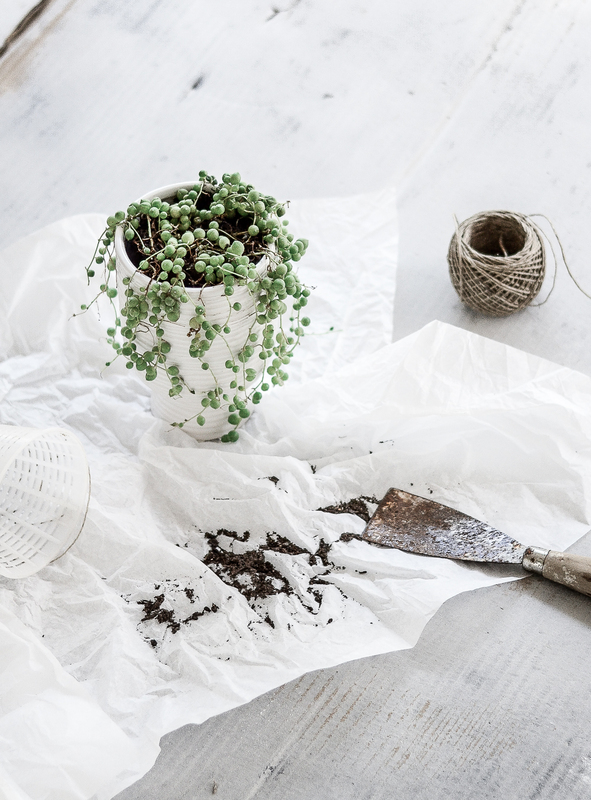 If you like plants and being creative, you need to see this month’s Urban Jungle Bloggers theme, as it’s all about ONE plant, styled in THREE different ways – something super fun for the artistic souls. The timing is perfect, as recently I focus a lot on creating visual stories so couldn’t miss out! 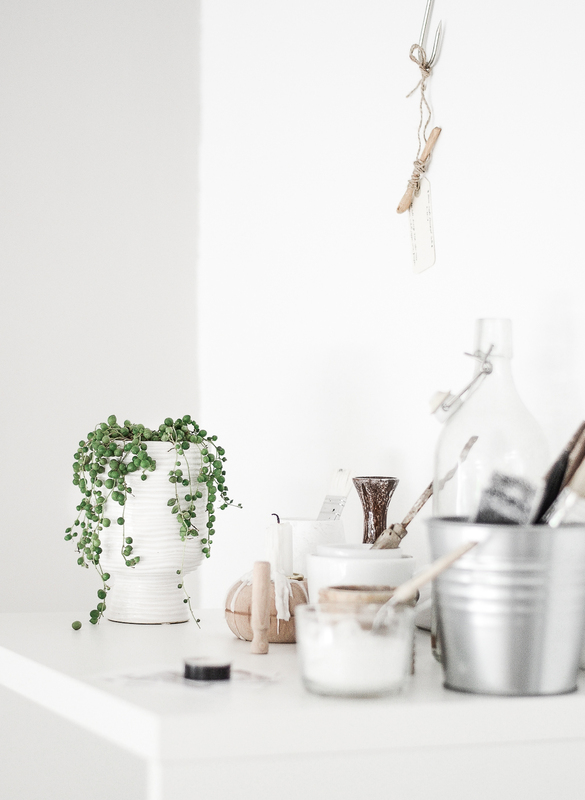 That means – I’m very excited to show you a few styled photos of my string-of-pearls, little friend. We had a lot of fun during the photoshoot – dressing up, changing looks and trying different sets (some including other green buddies!) all to give you a little inspiration for the hanging ‚pearls’ at home. Urban Jungle Bloggers are all about living and decorating with plants – at homes, gardens or public places. 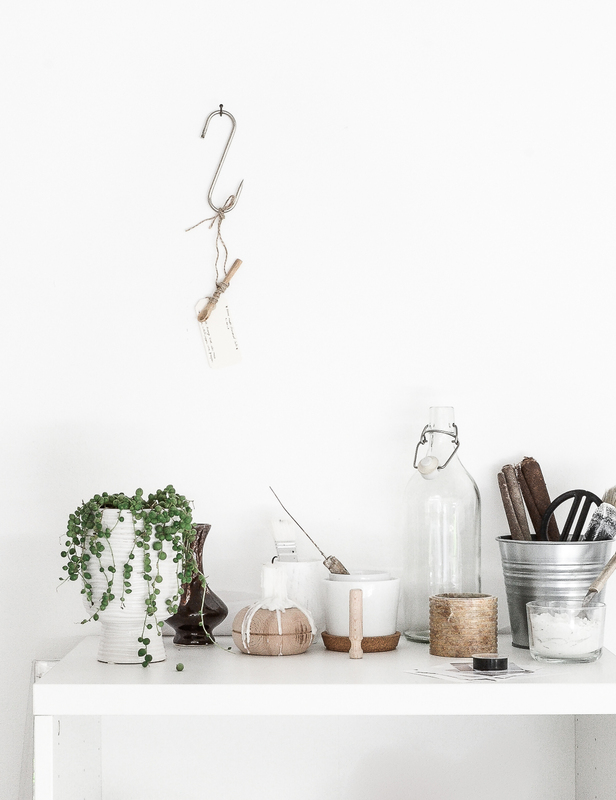 The aim is to „highlight the beauty and benefits of houseplants and other greeneries”. The two plant lovers behind the challenge are happy Igor and lovely Judith – authors of the upcoming book ‚Urban Jungle’ – a collection of creative ideas for everyone who wants to bring more green into their daily lives. 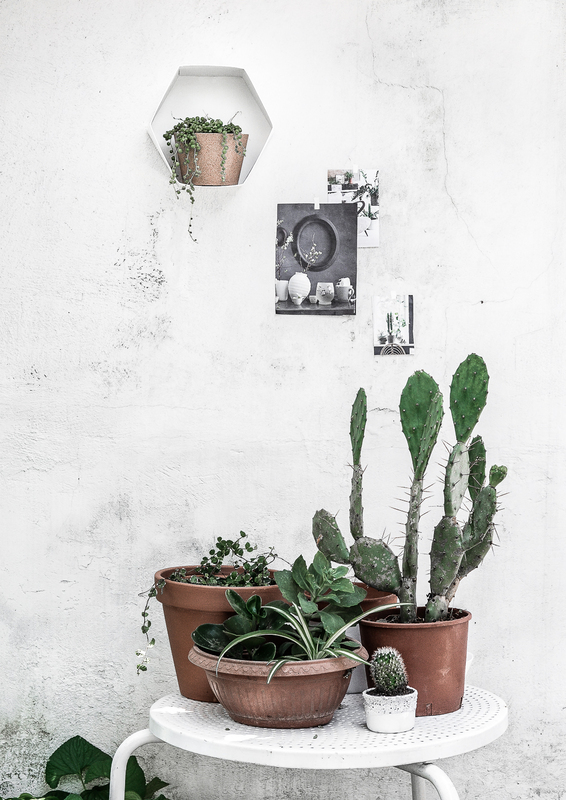 To see more ‚plants, styled in 3 different ways’ check out the posts of all the fellow bloggers who joined in this month. Hi! 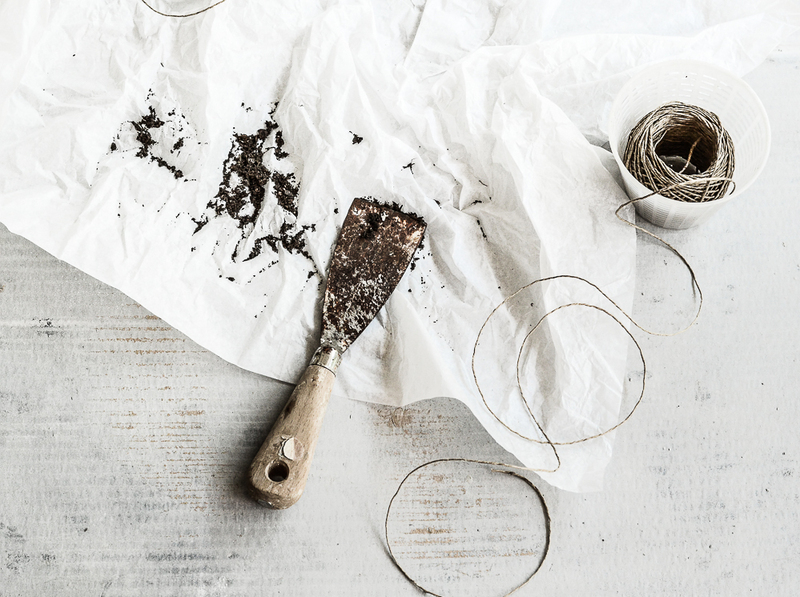 I’ve just find your blog and I love all the greyish/pale colors you use for your pictures and all the blog. Amazing stylings, I surely will come back again! Love the stylings, and your photos are amazing! Oh my, you made us some eye candy again, Agata! 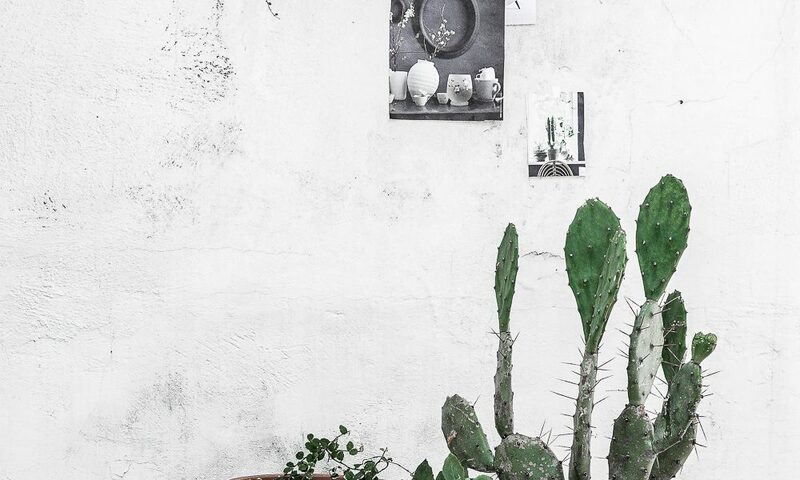 Love love love that cactus of yours and the 3 stylings are all so well executed and pretty! Thank you also for mentioning our upcoming book! We can’t wait to share it with the world… Only a few more months… yayy!!! Happy Friday Agata and thank you for playing along again! Hello Hannah, nice to hear from you and thanks a lot for all your kind words, glad you are here! 🙂 The plant is actually called ‚string-of-pearls plant’, I’m not sure if it’s the official name, but commonly used 🙂 I like it because it’s easy to care for and the strings look super pretty hanging from the shelves.